The University of Sheffield is one of the leading research Universities in the UK. It has been given the award of University of the year 2011 by Times Higher Education (THE) Awards. 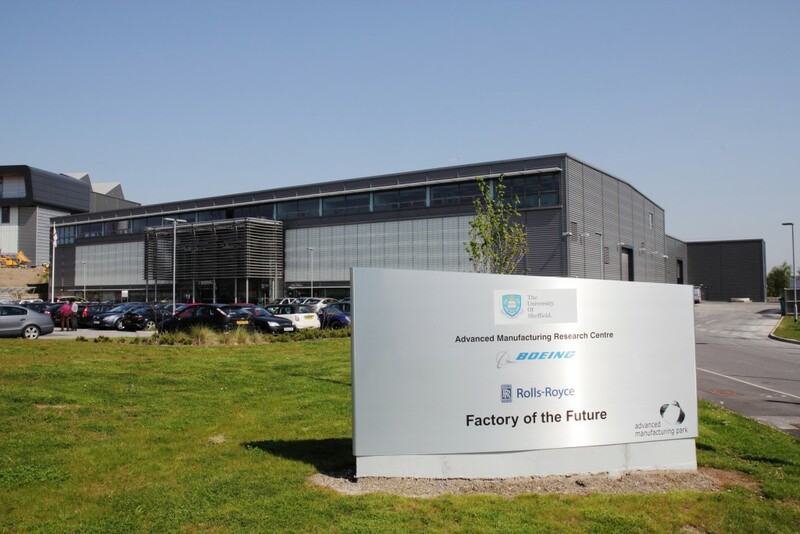 The Department of Advanced Manufacturing Research Centre (AMRC) is a multi-million pound industry/university partnership which builds on the shared scientific excellence and technological innovation. It has internationally acknowledged research in developing innovative and advanced technology solutions for materials-forming and metal working and is housed in the Factory of the Future, a BREEAM-rated building with a zero carbon footprint. 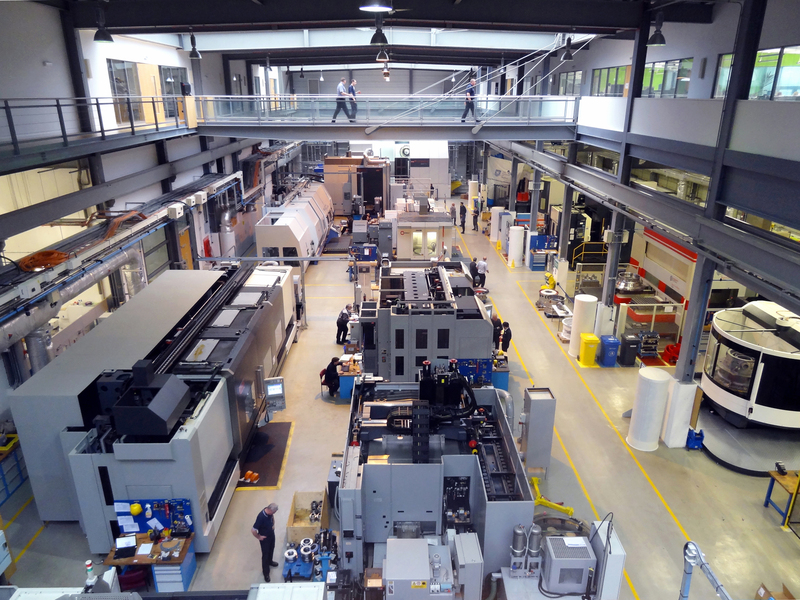 The role of the AMRC in the project is the process modelling of milling and turning processes for prediction of cutting forces, vibrations, form errors and surface roughness and its integration in the holistic simulation tool.